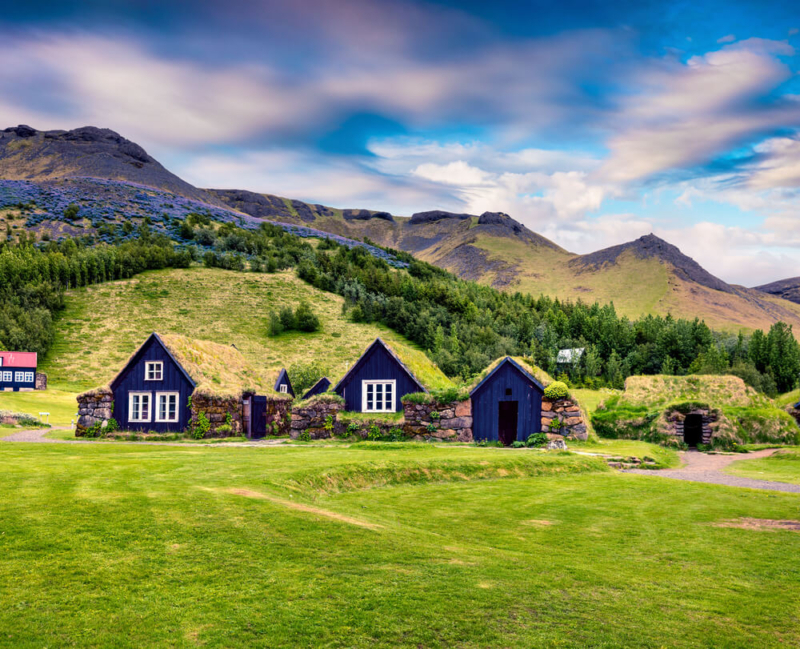 Turf has been used as an architectural material for thousands of years by cultures across Europe, and in Iceland, this became the primary technique for building houses. 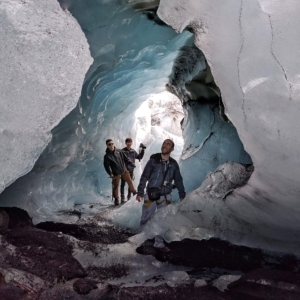 Iceland was settled in 874 AD by Norse and British settlers who were familiar with turf. Contrary to wood, which was at that time sparse and slow to regenerate, turf became their primary building material due to its unique qualities; being durable, renewable, and widely available throughout the country. 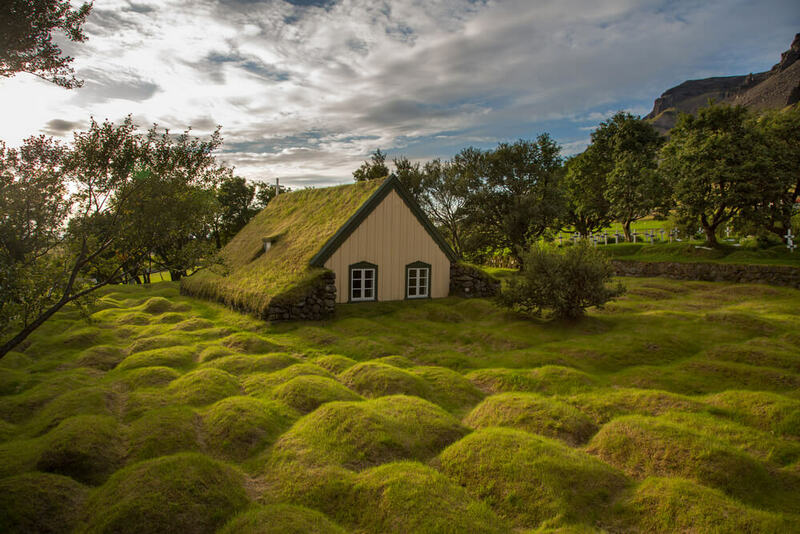 The ordinary Icelandic turf house would have a substantial foundation made of flat stones; upon this was built a wooden frame which would hold the load of the turf. The turf would then be fitted around the frame in blocks often with a second layer, or in the more fashionable herringbone style. The only external wood would be the doorway which would usually be decorative; the door would lead into the hall which would commonly have a great fire. 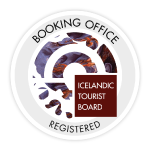 Another intriguing aspect of the Icelandic turf house was the introduction of attached toilets, which were communal, and the act of going to the attached bathroom was often done in large groups. The floor of a turf house was covered with wood, stone or earth depending on the purpose of the building. 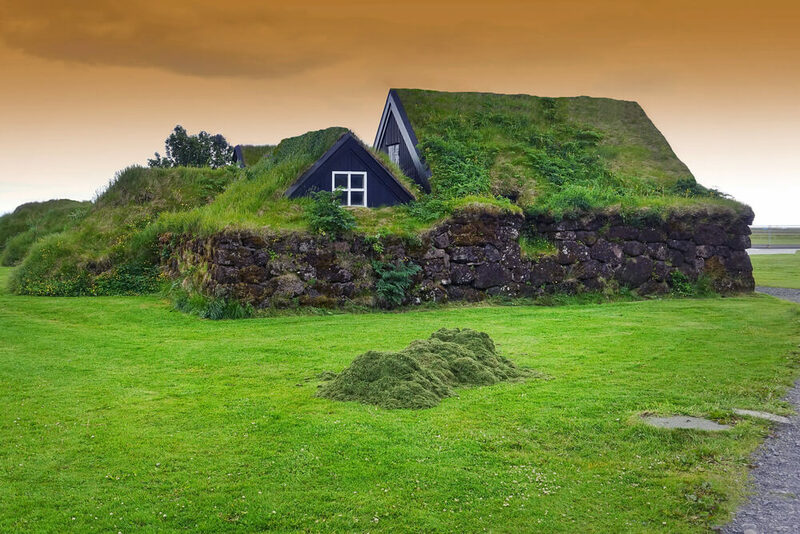 Historical records suggest that up to 50 percent of Icelandic dwellings were partially comprised of turf until the late 19th century. As populations began to cluster in cities like Reykjavik, wood buildings replaced stone masonry and earthen architecture. After fires razed the town in 1915, concrete became the material of choice.